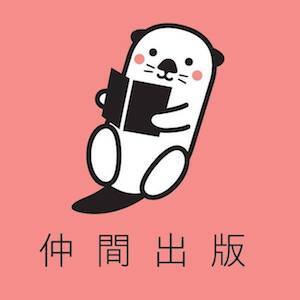 Welcome to JOIN this world !! 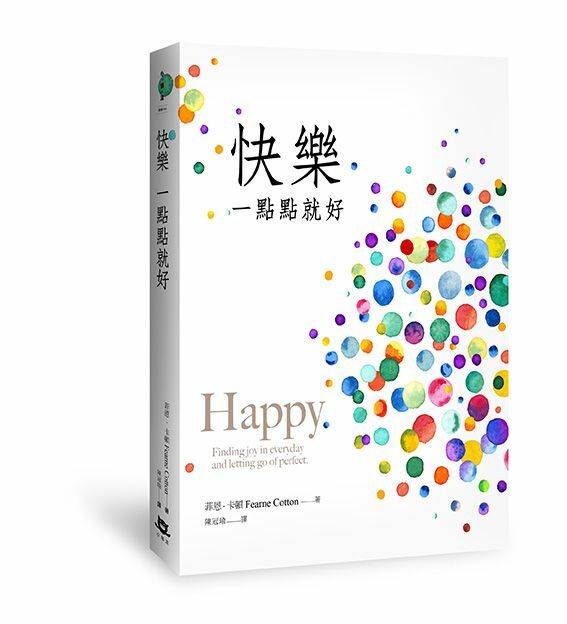 We cannot cure the world of sorrows, but we can choose to live in joy. 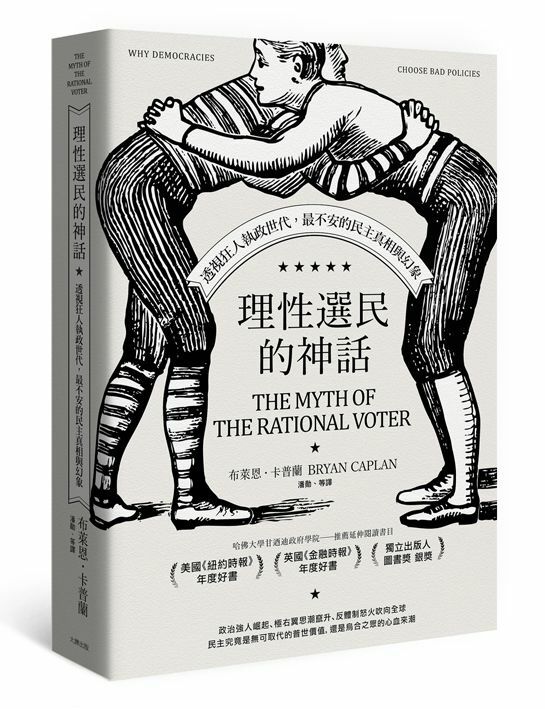 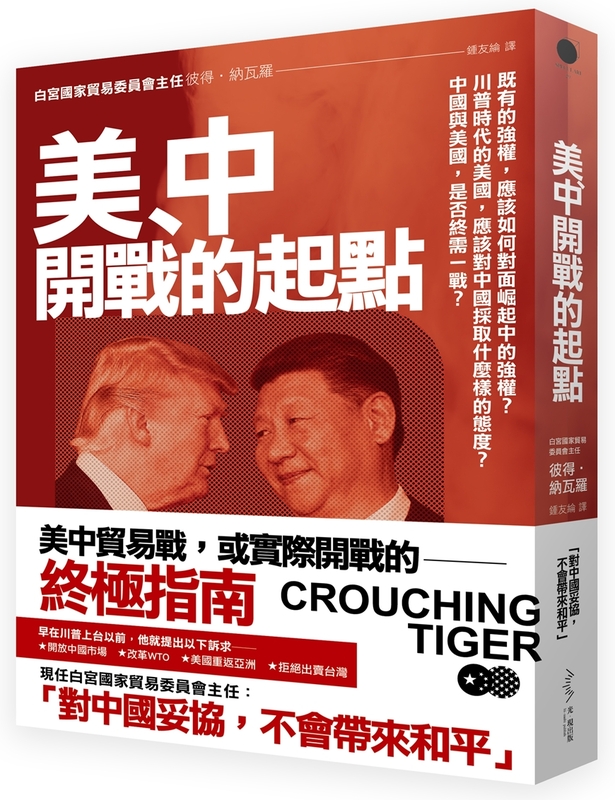 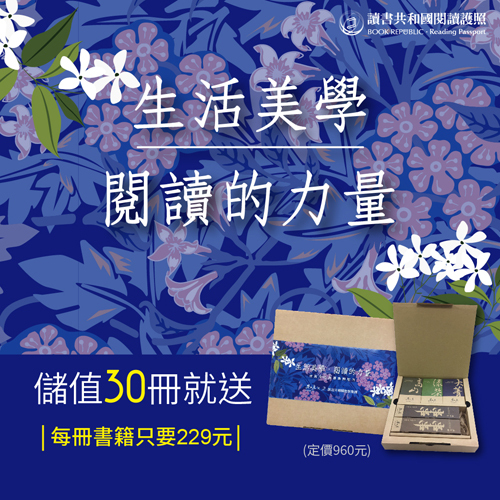 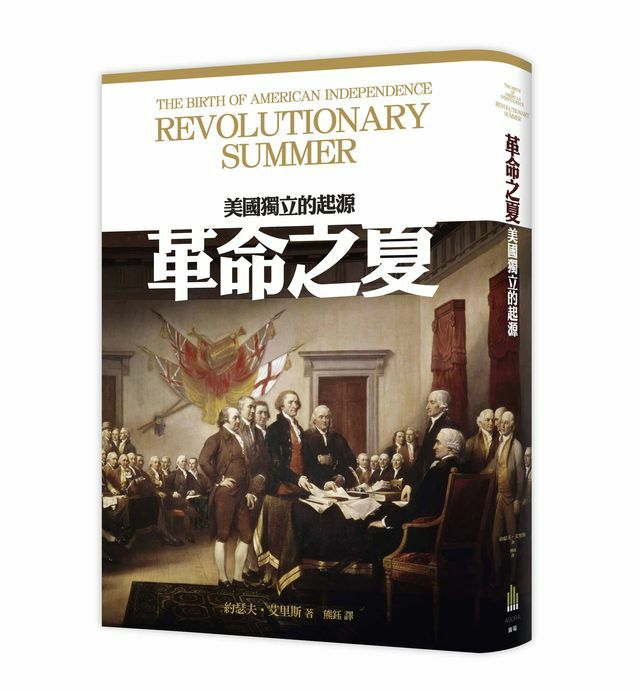 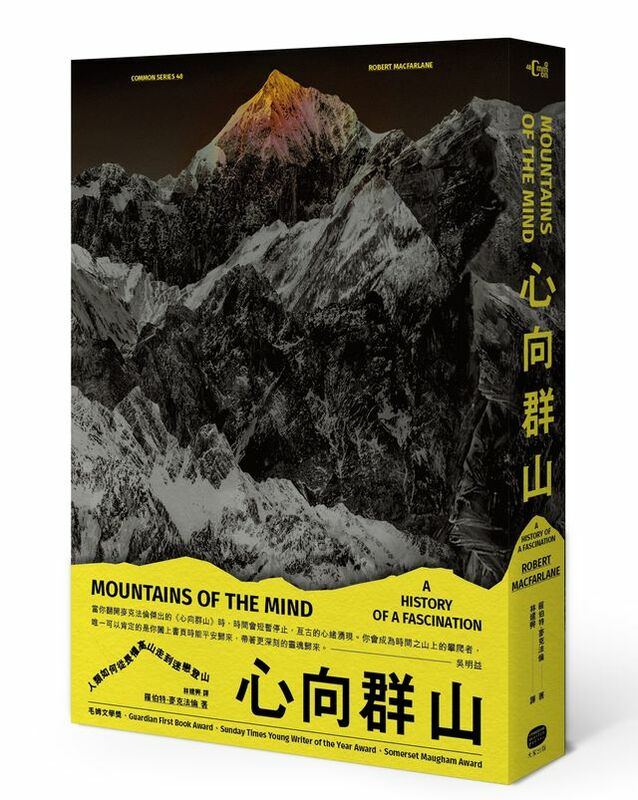 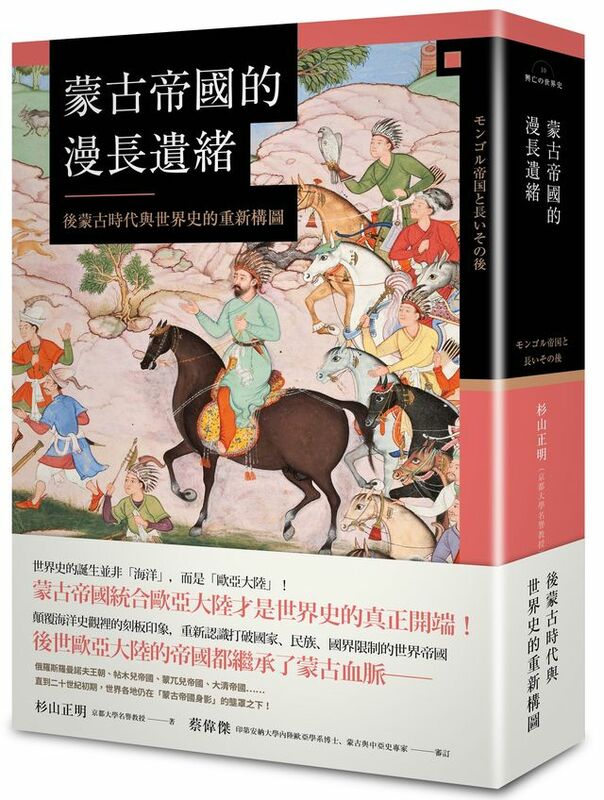 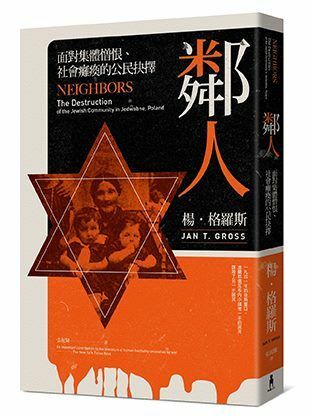 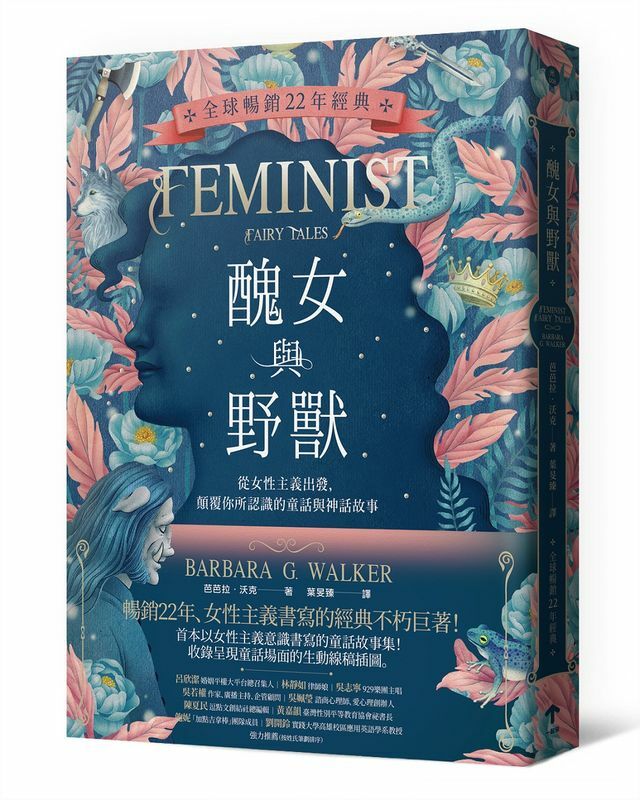 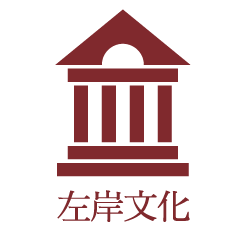 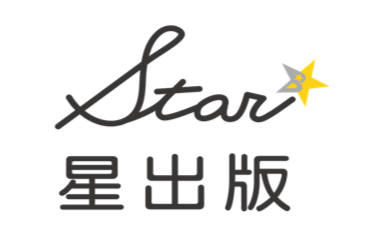 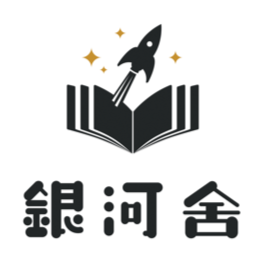 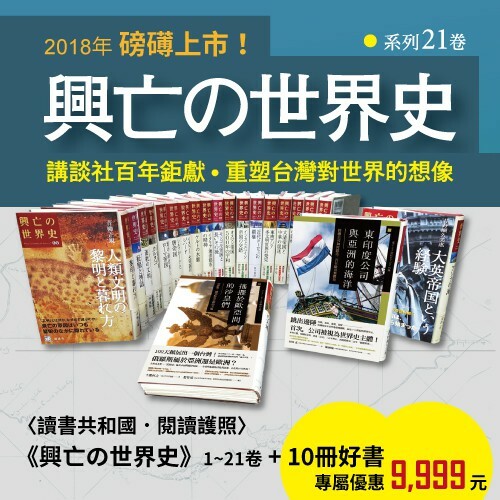 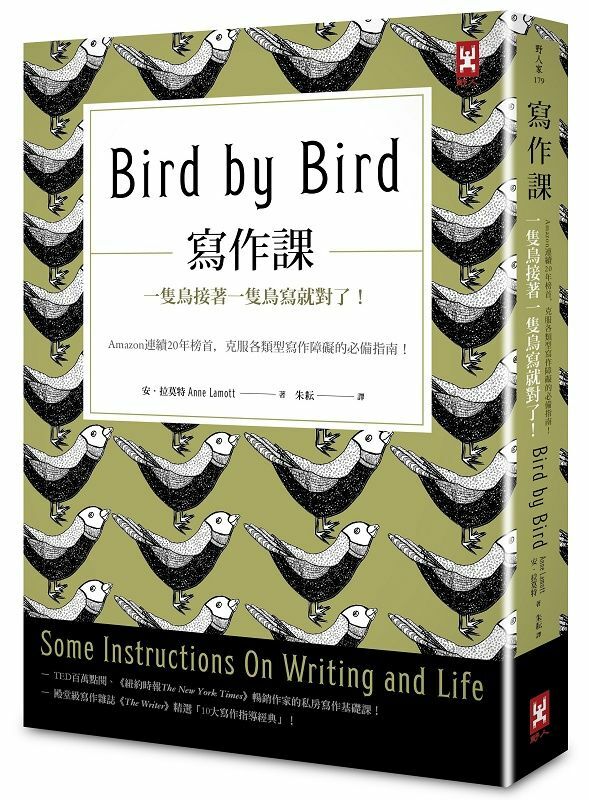 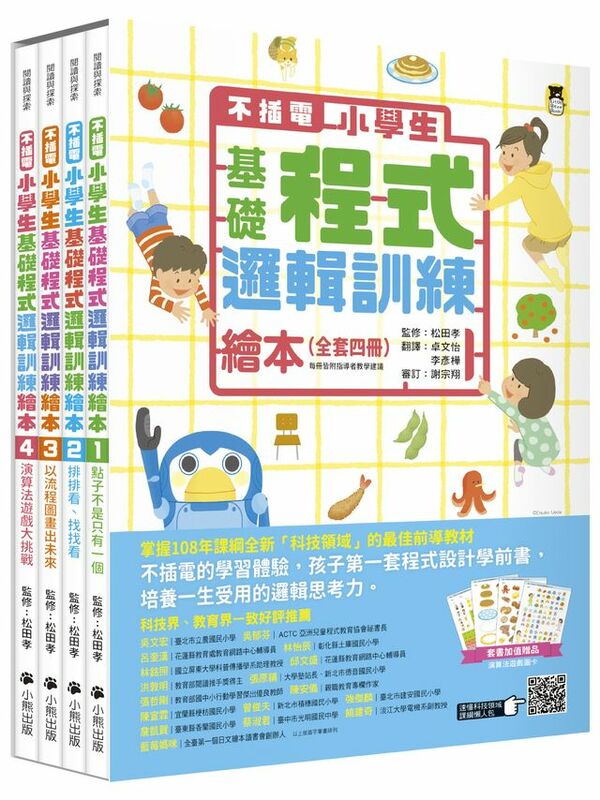 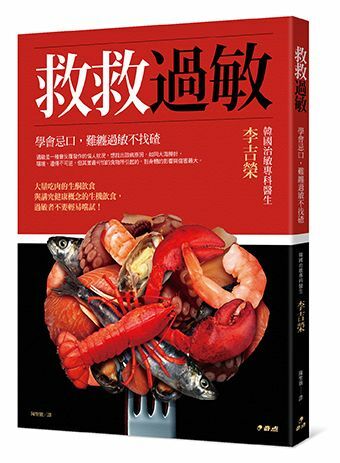 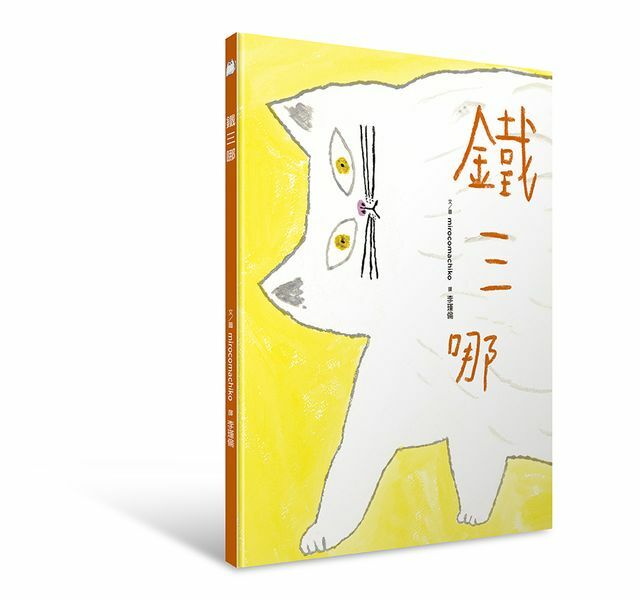 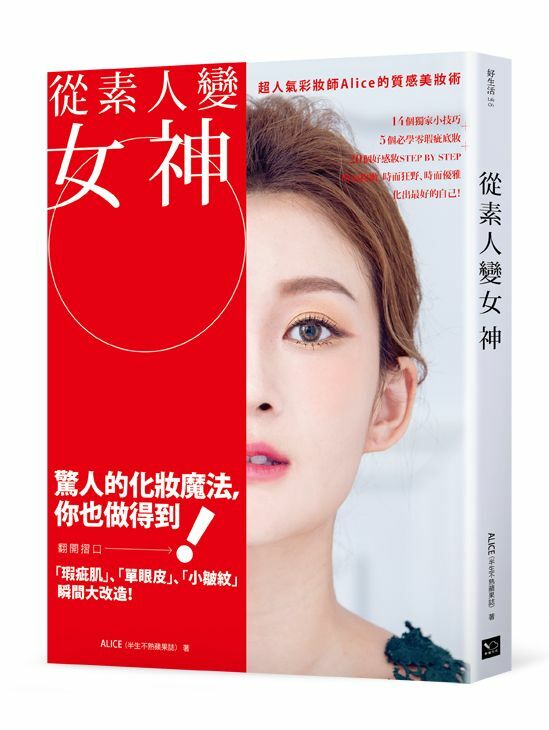 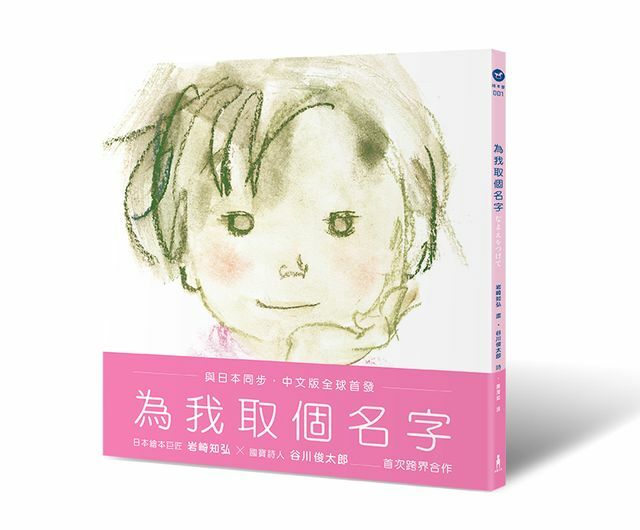 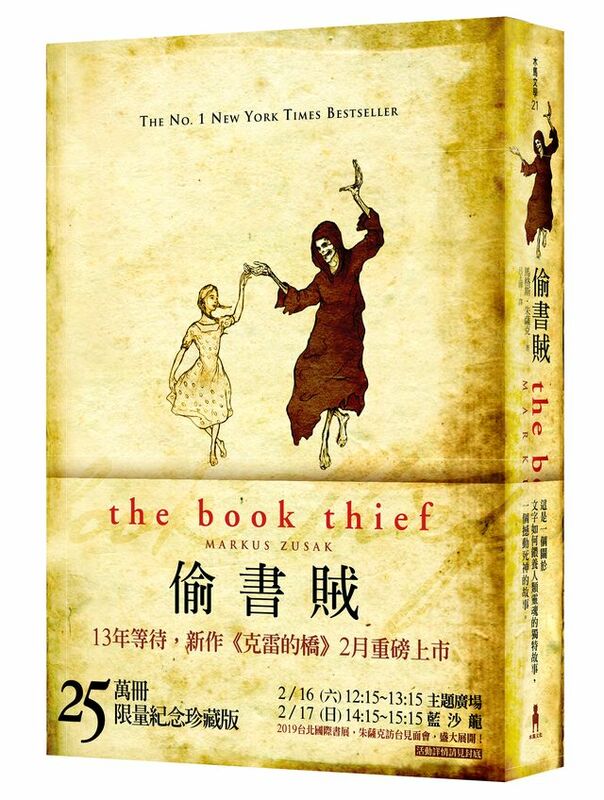 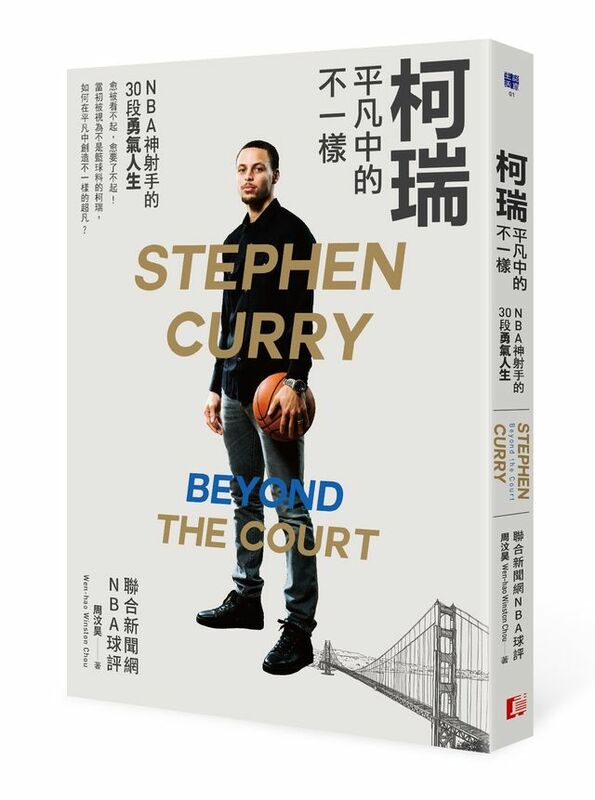 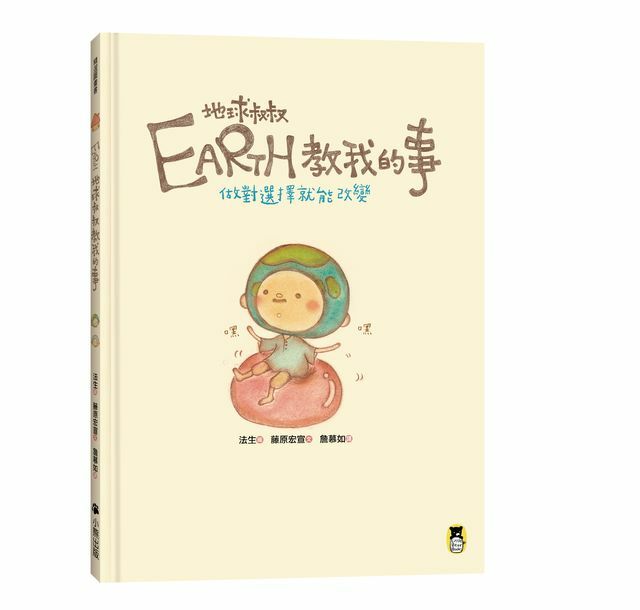 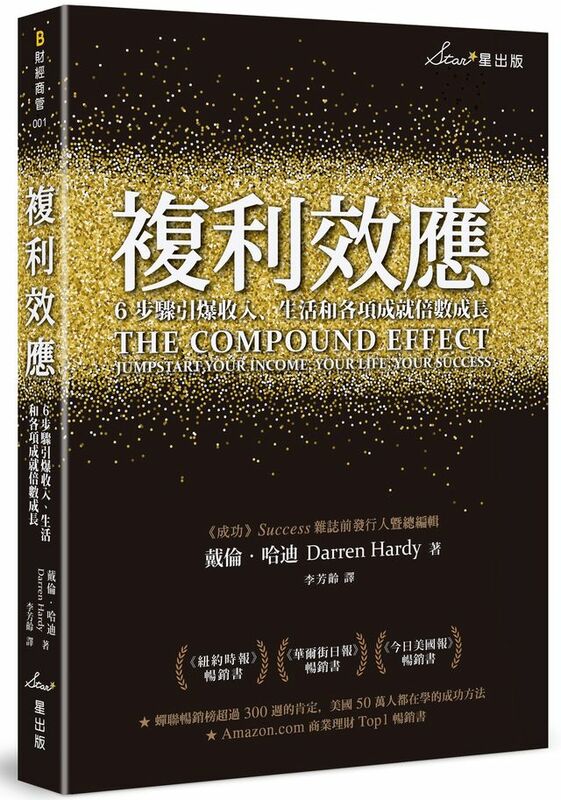 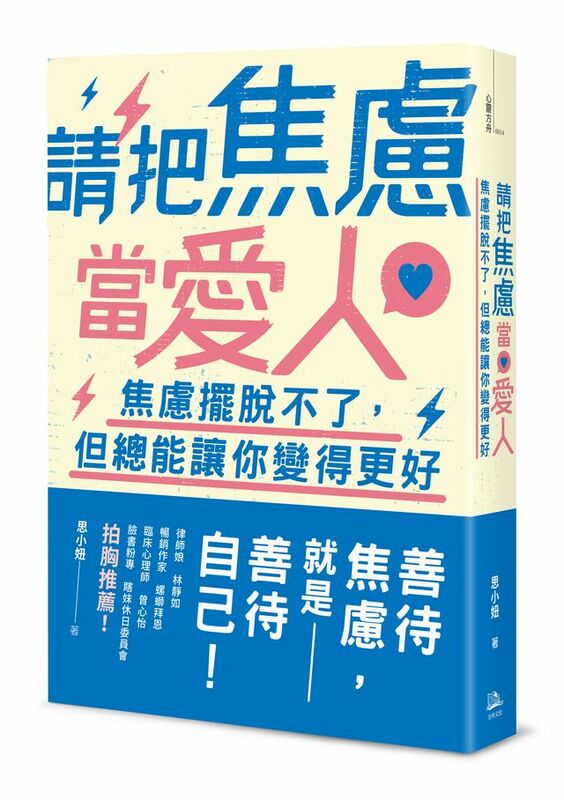 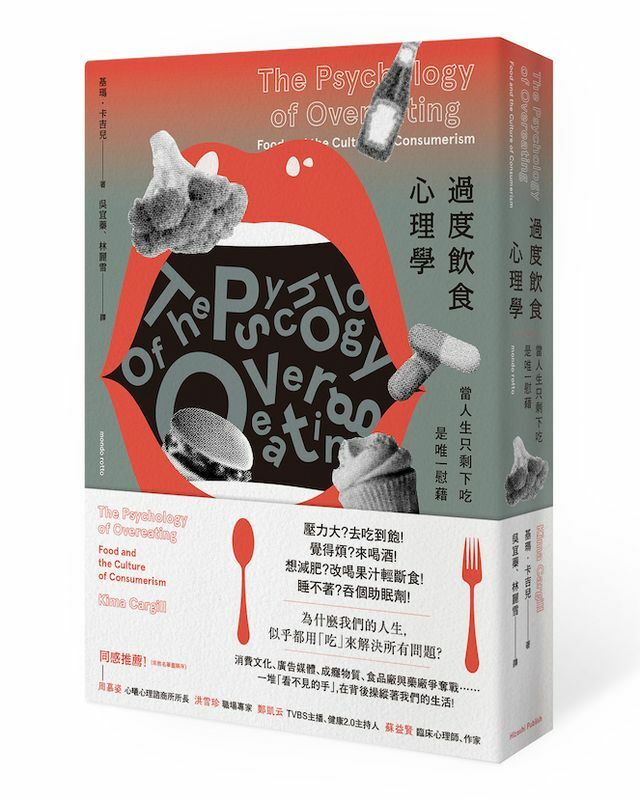 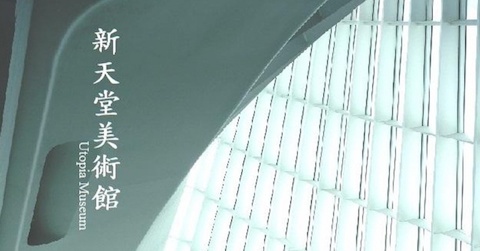 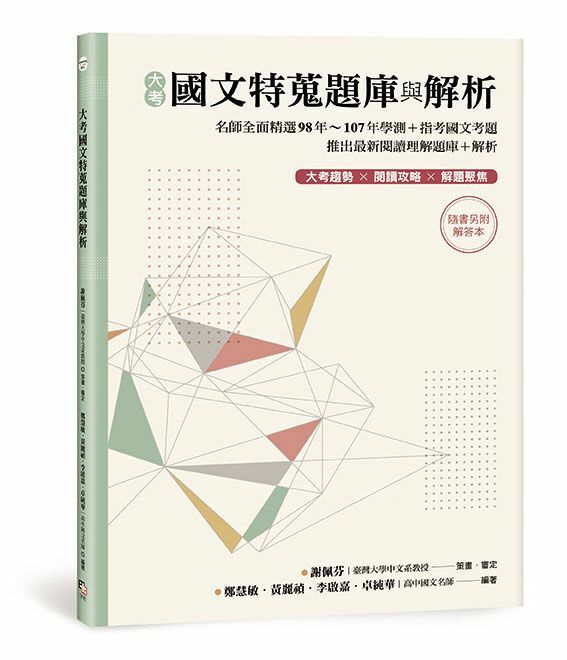 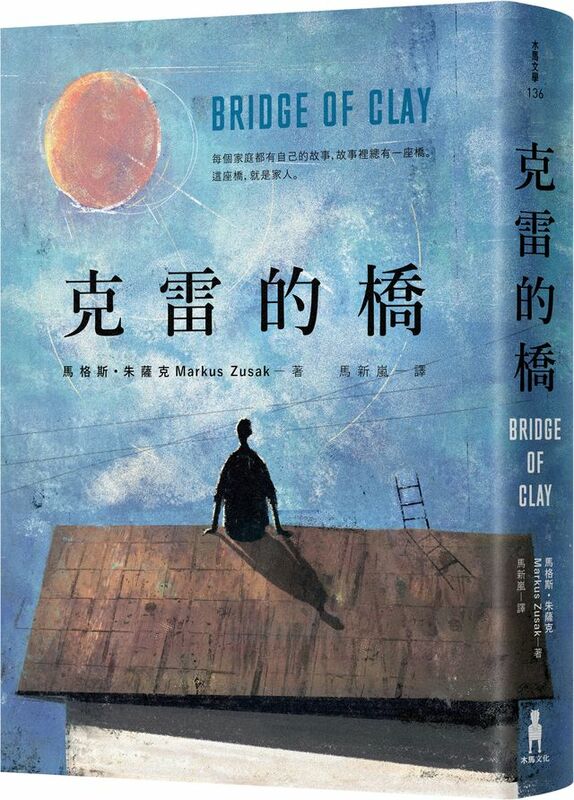 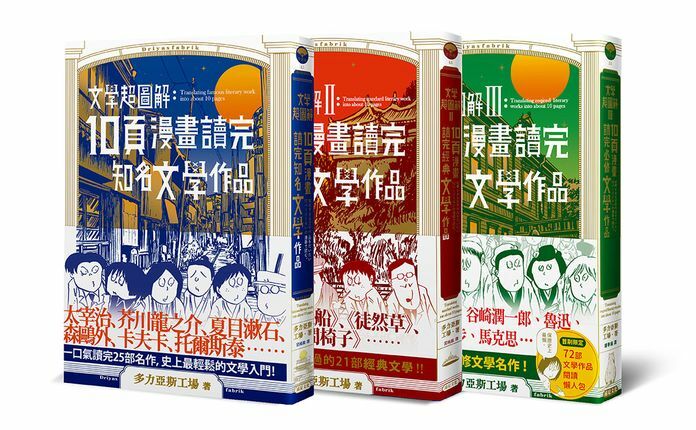 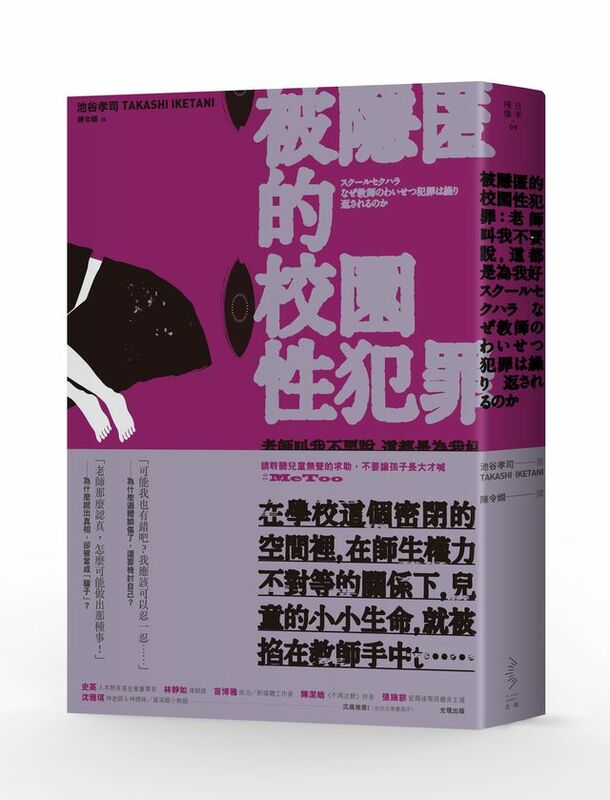 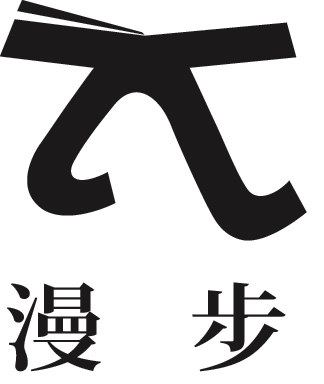 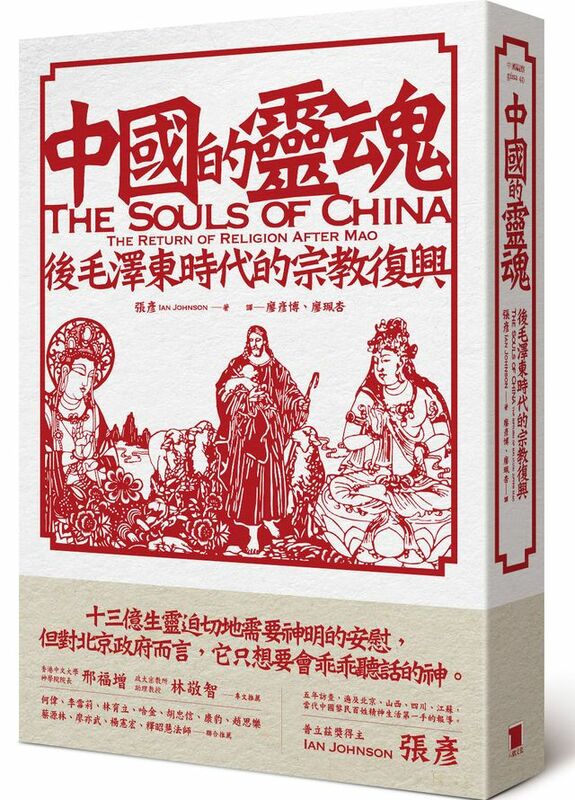 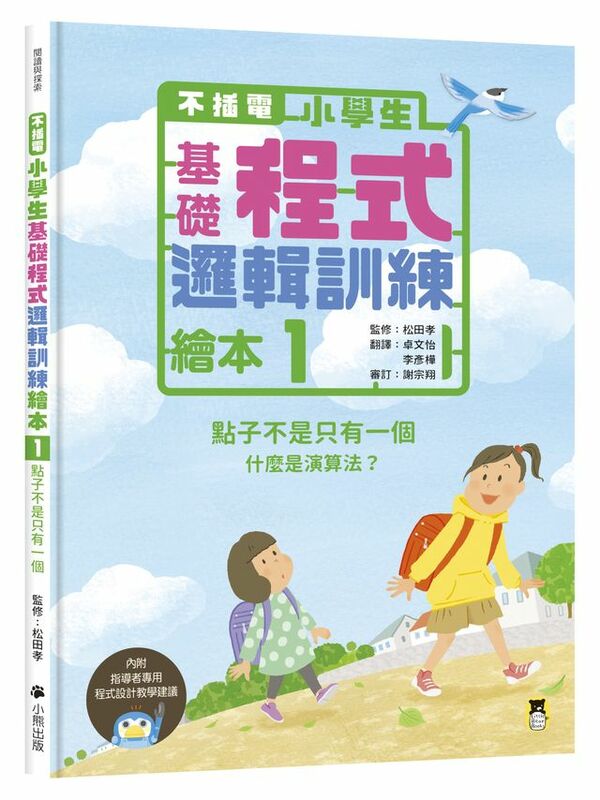 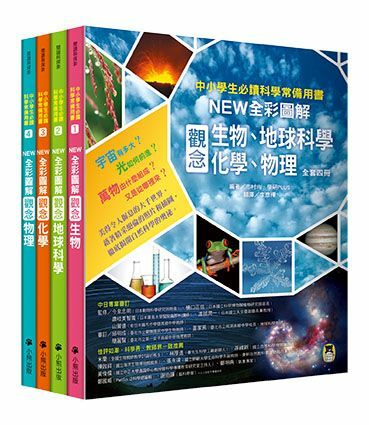 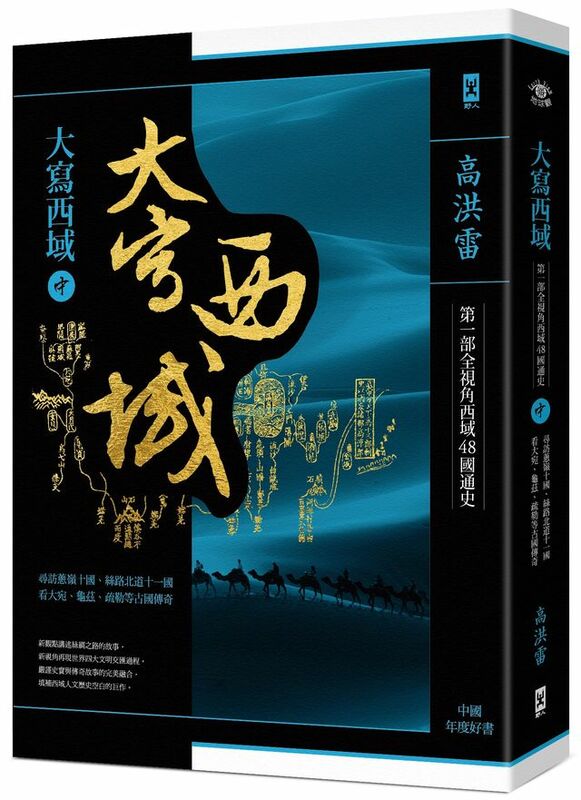 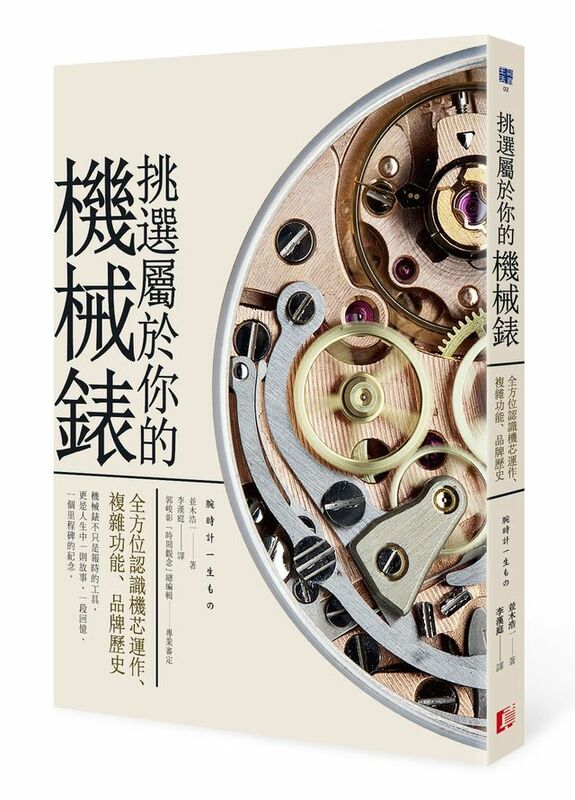 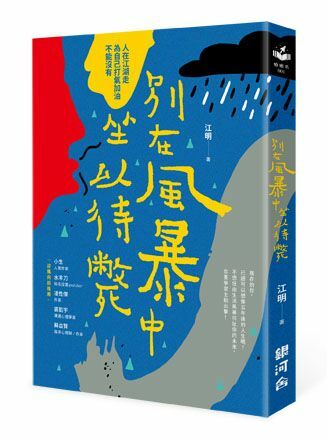 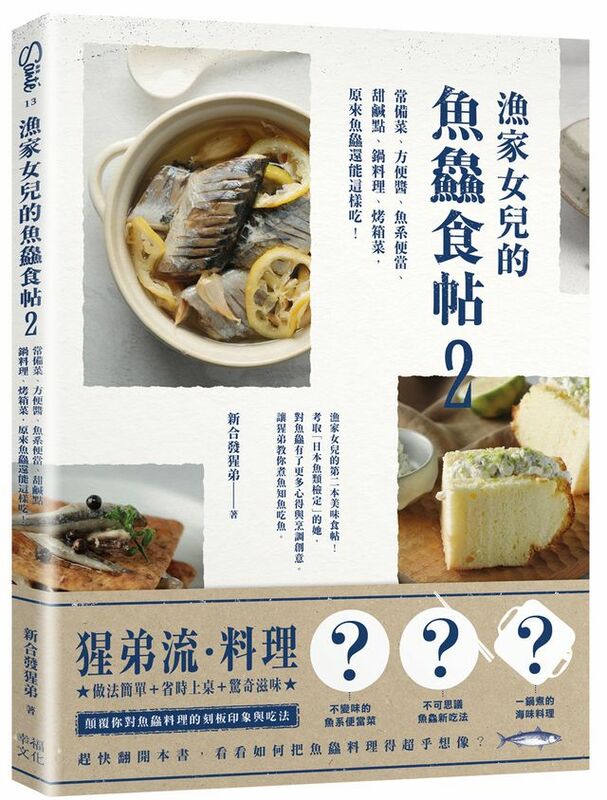 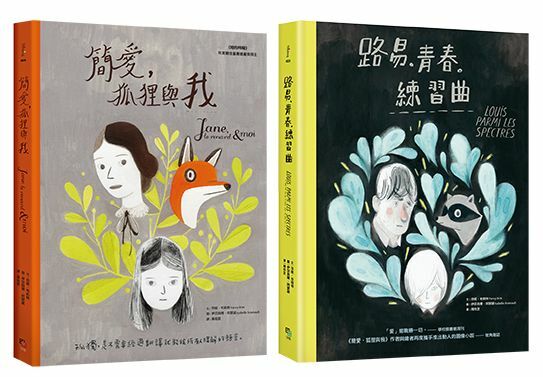 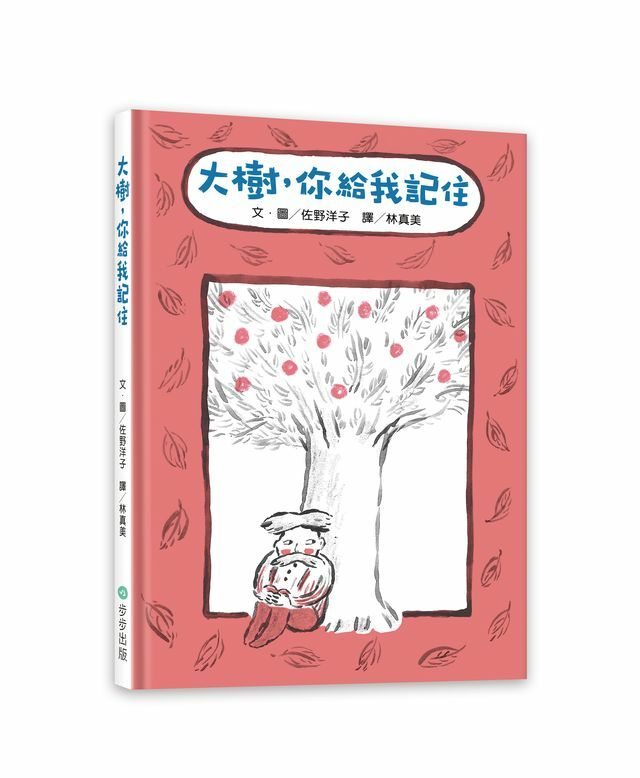 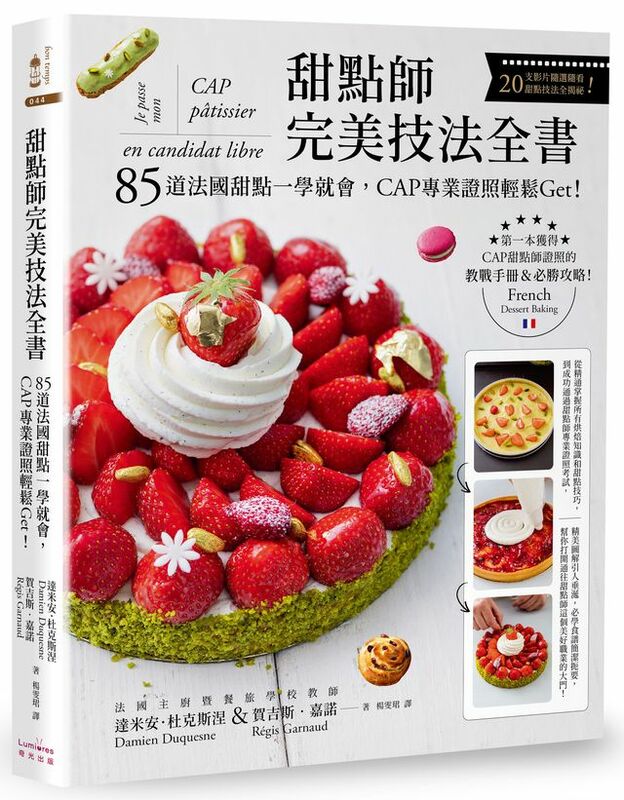 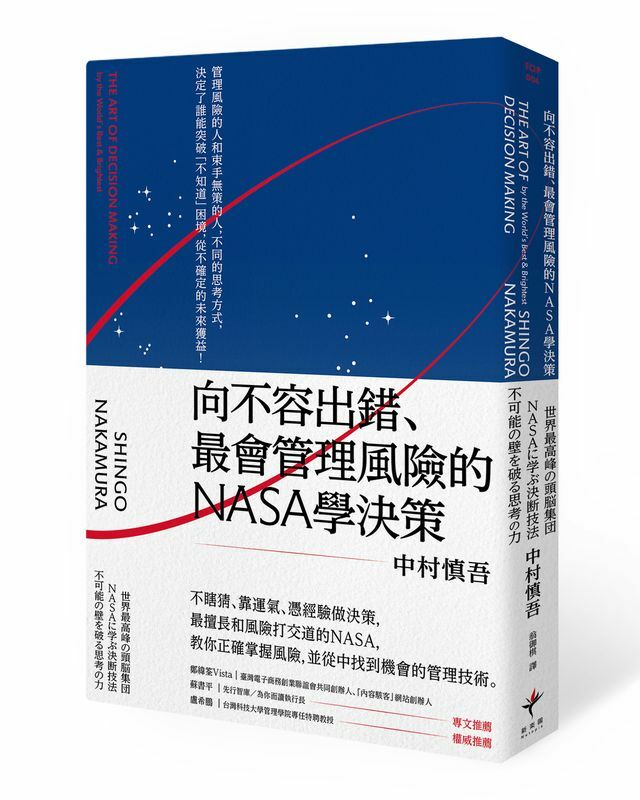 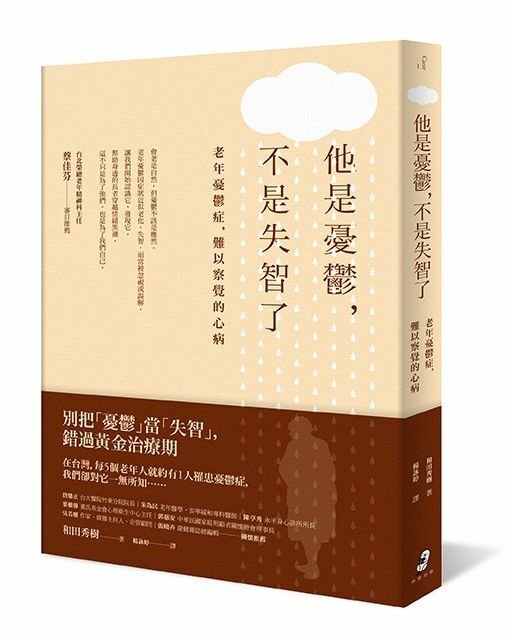 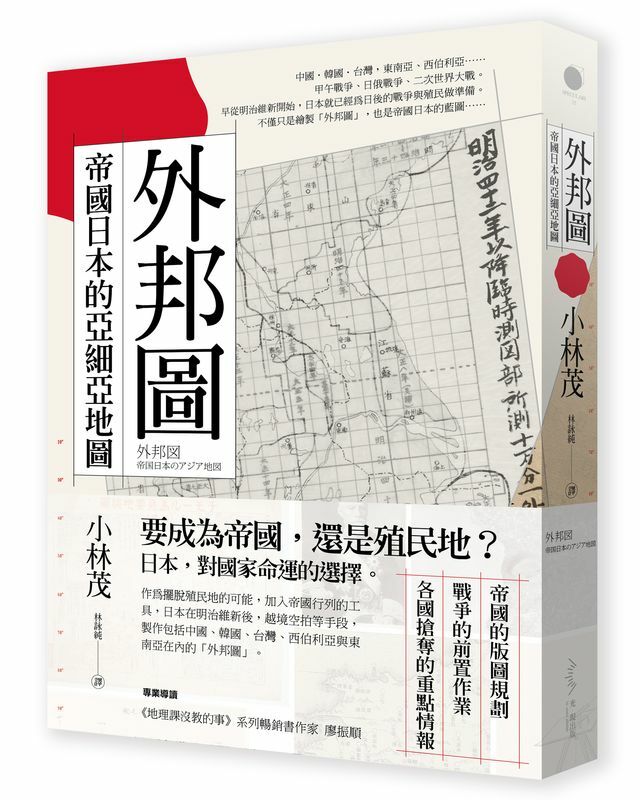 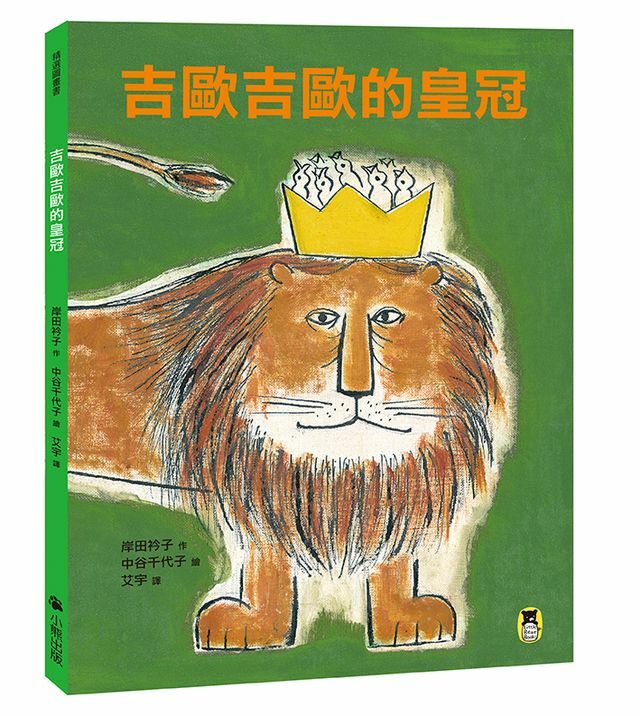 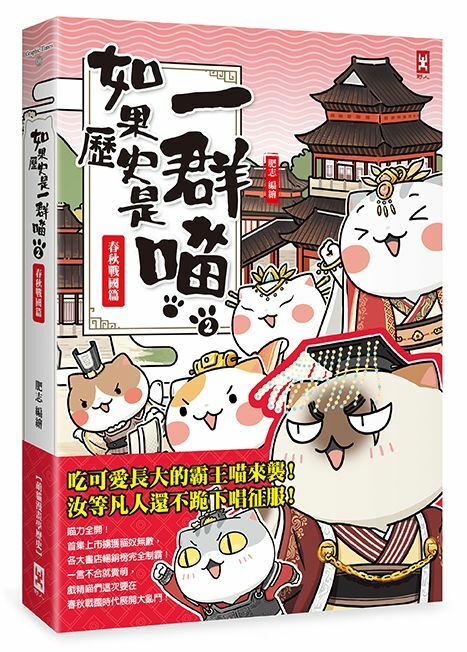 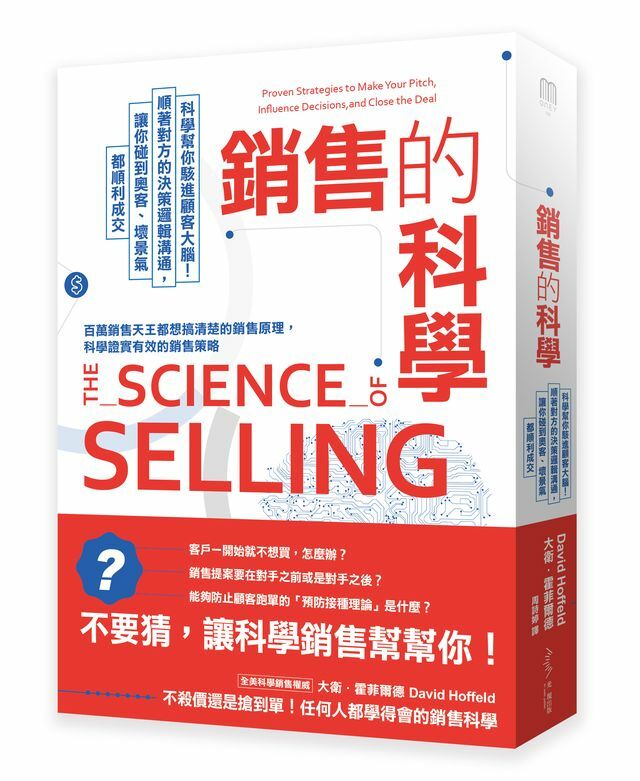 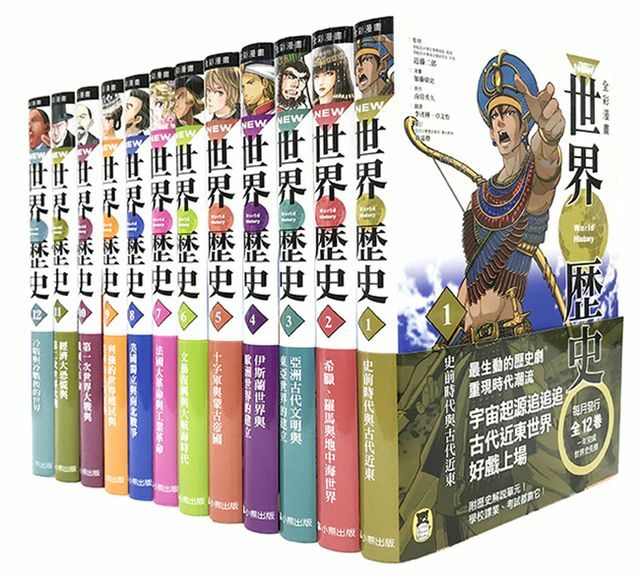 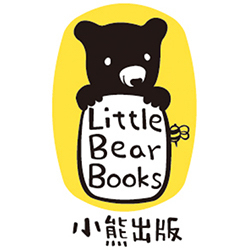 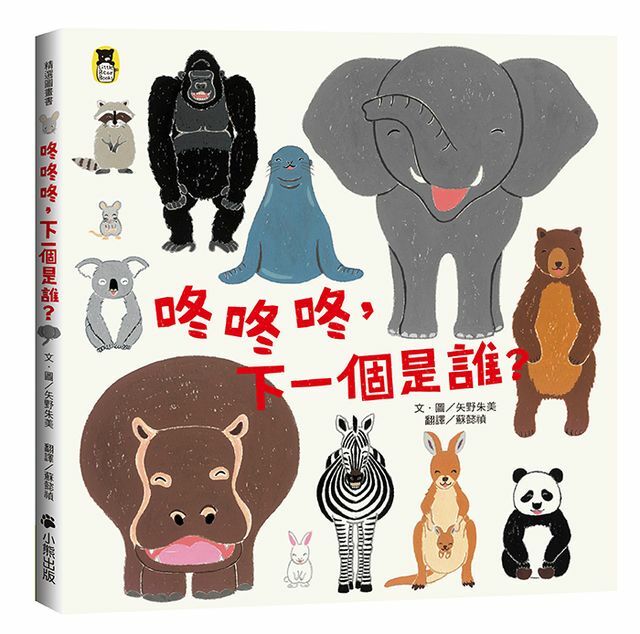 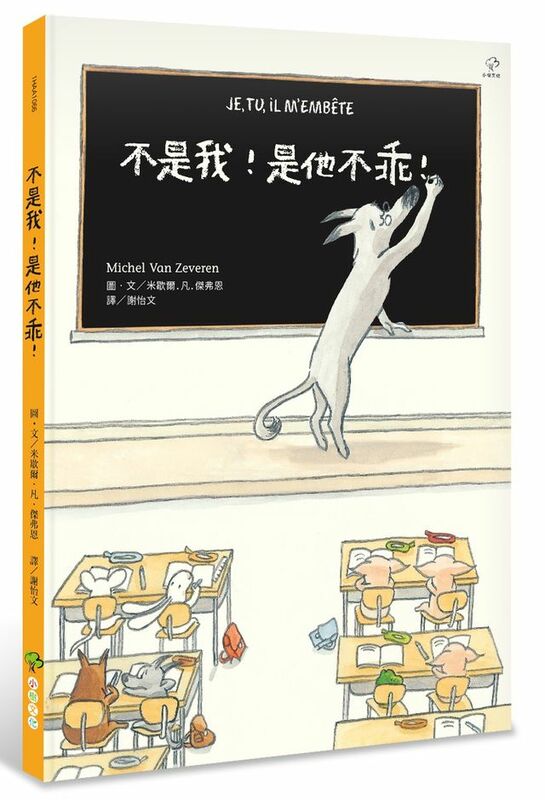 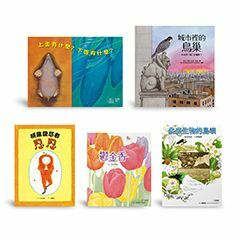 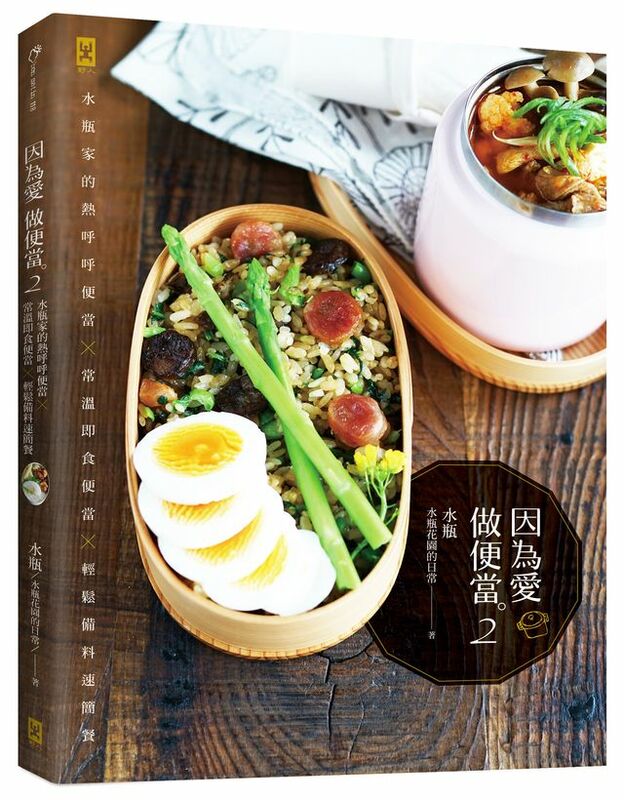 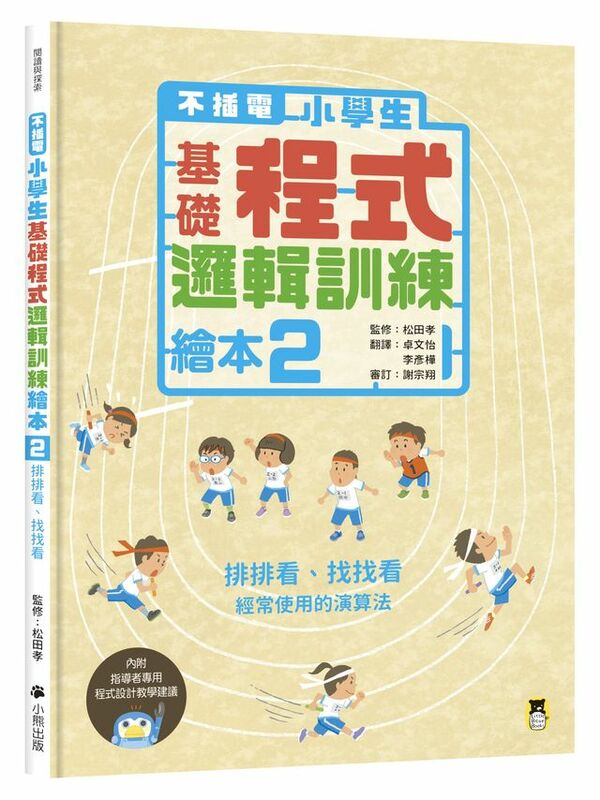 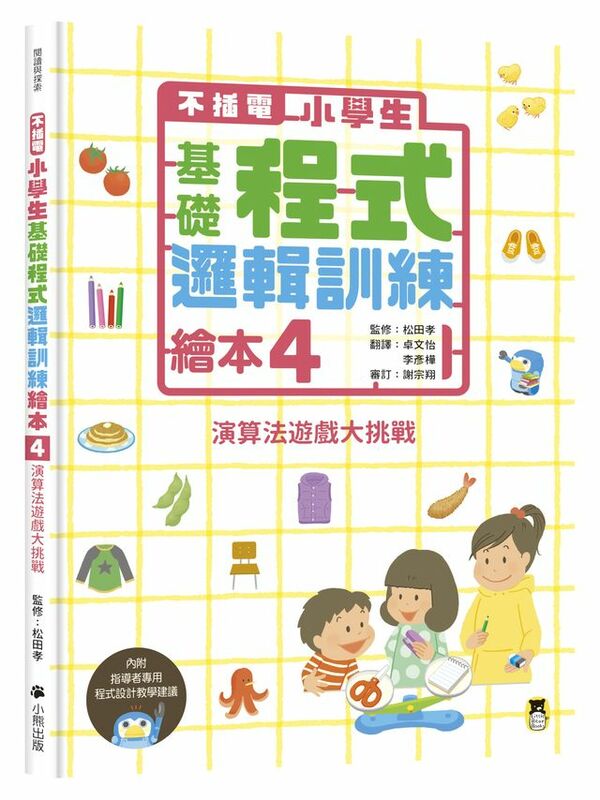 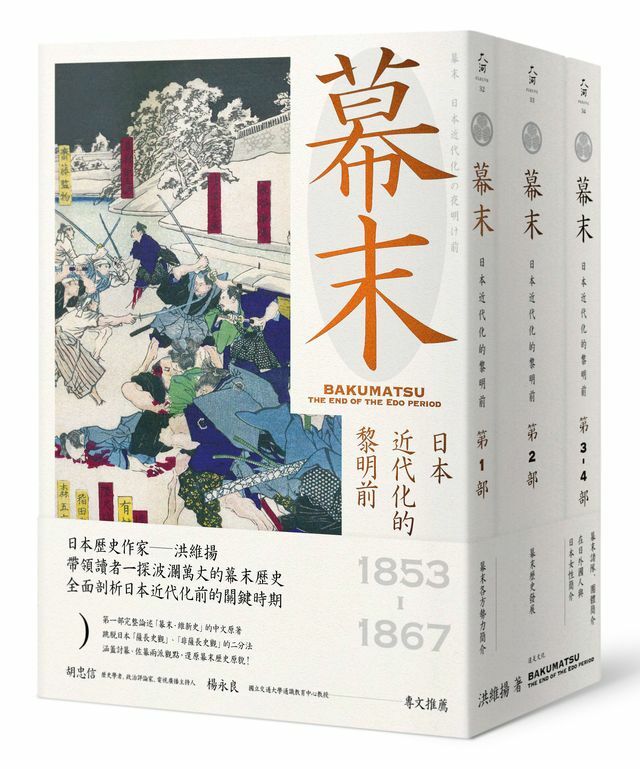 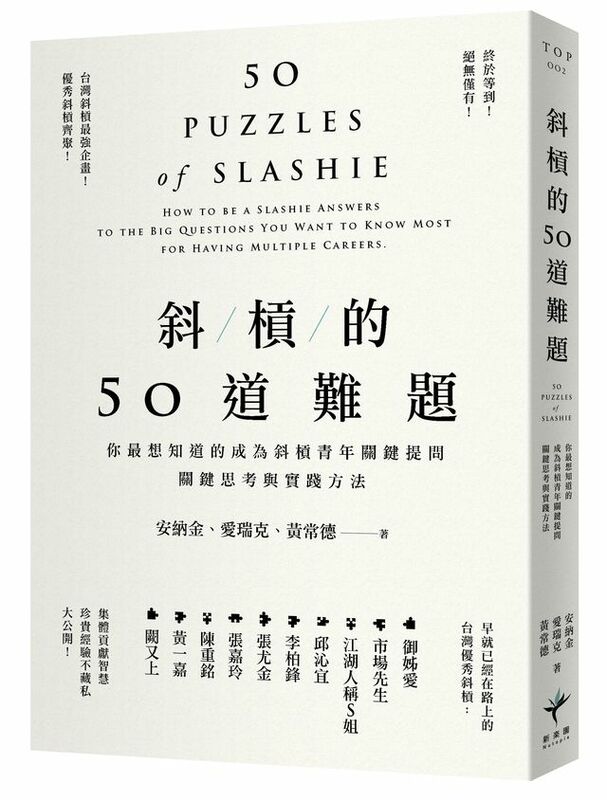 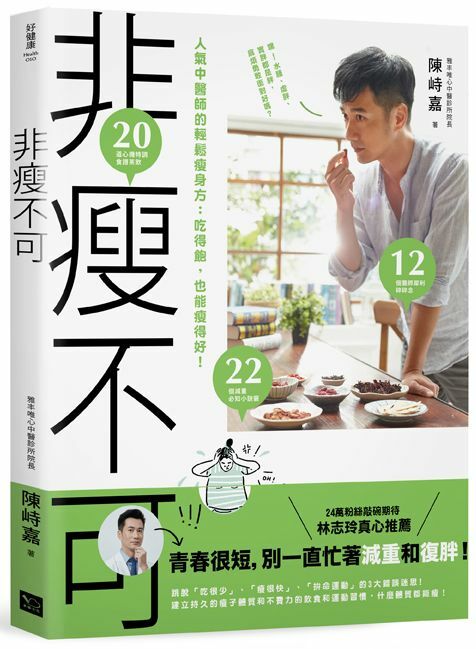 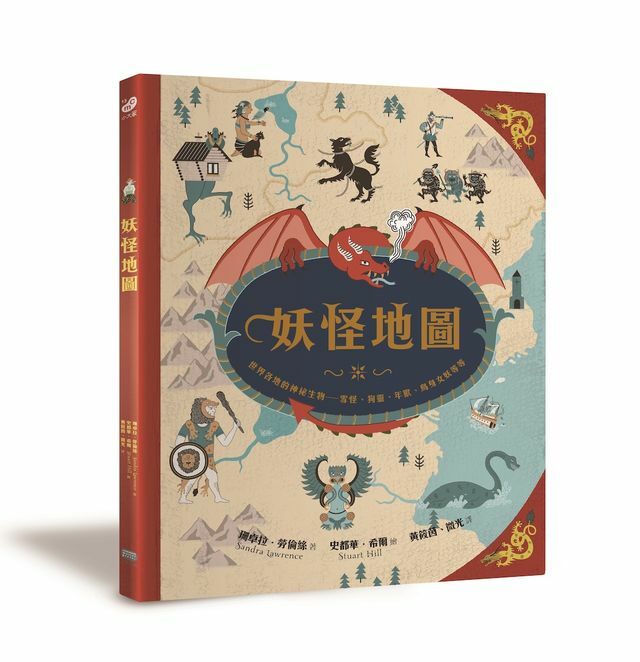 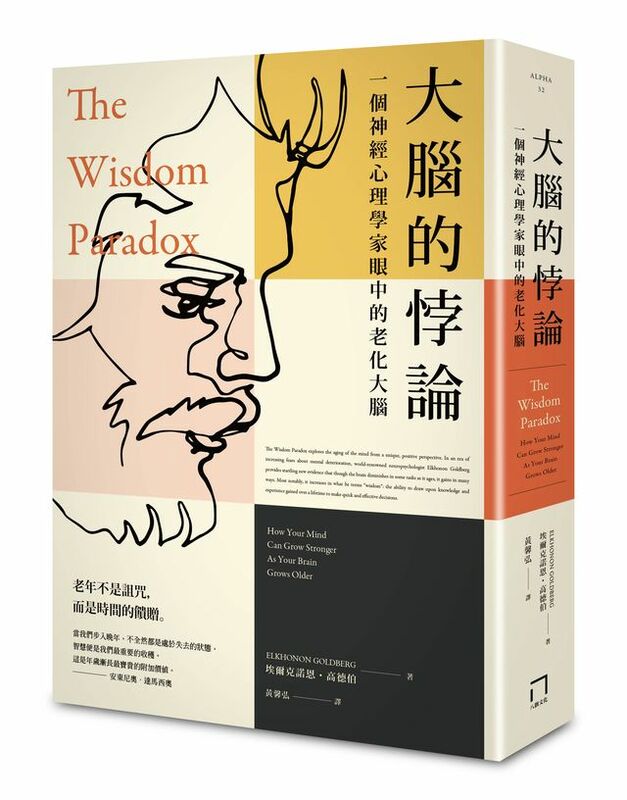 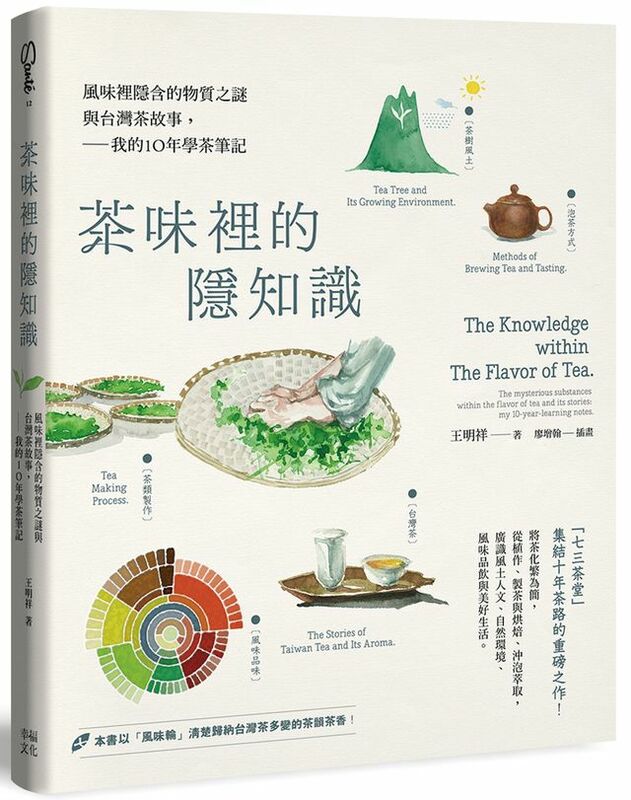 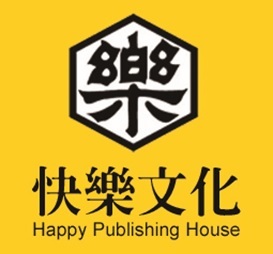 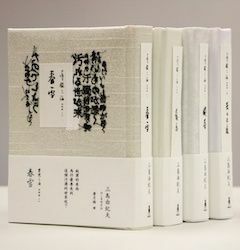 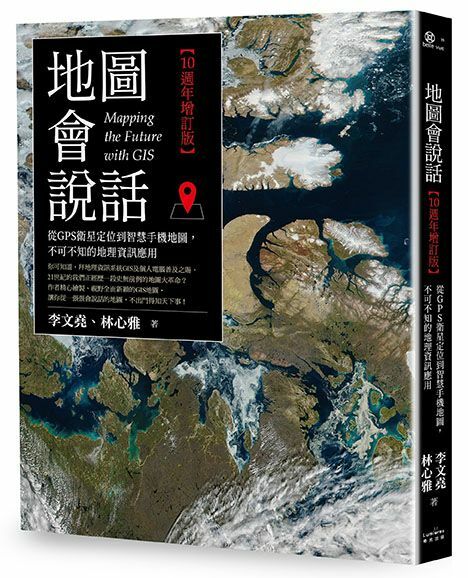 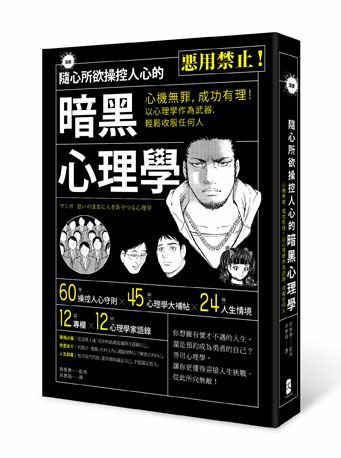 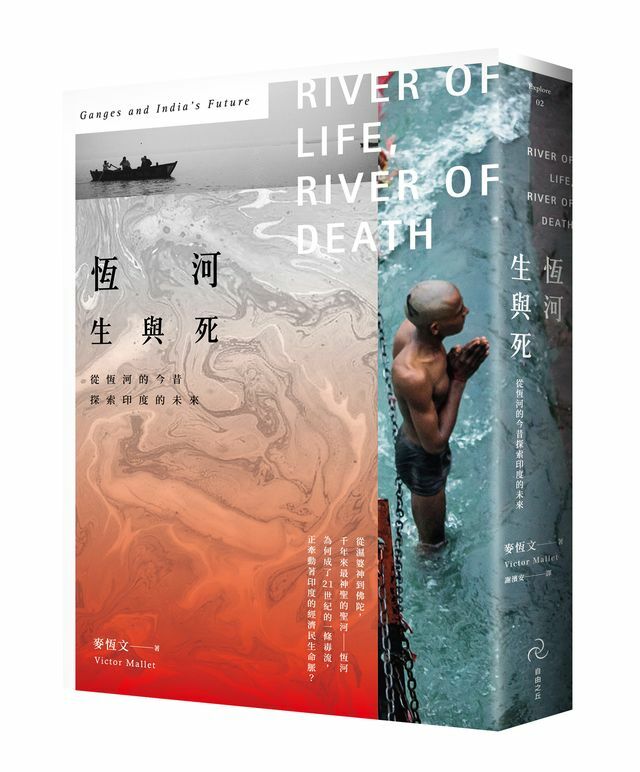 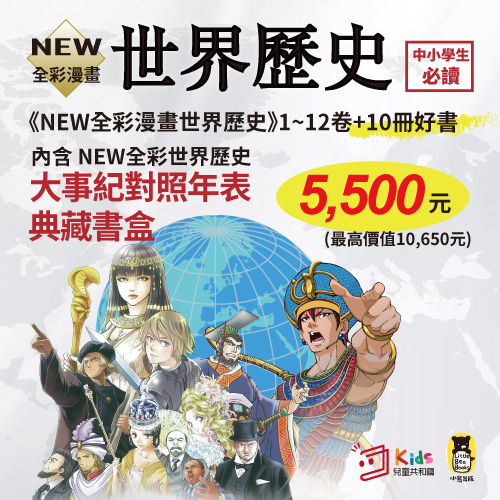 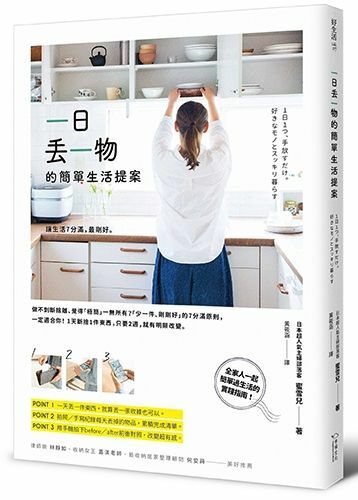 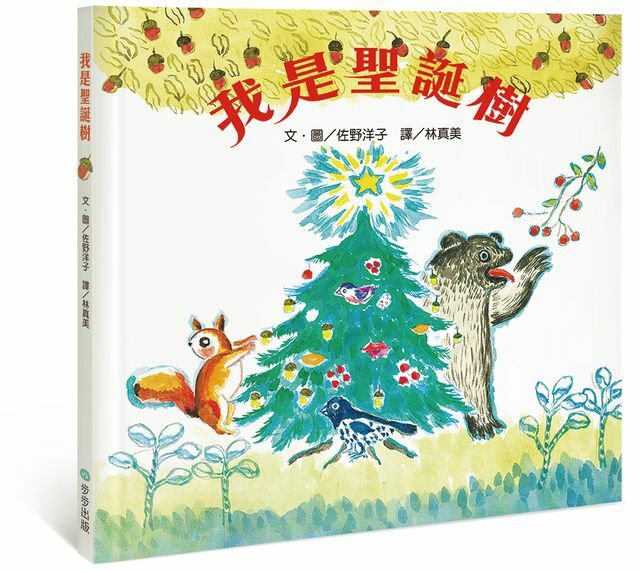 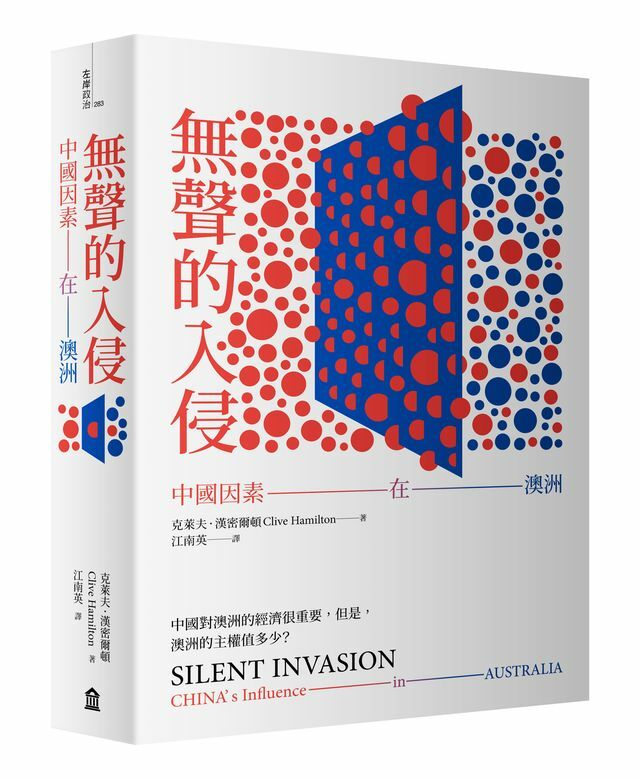 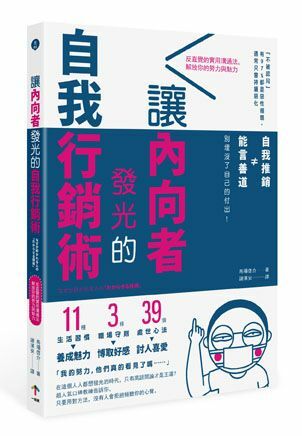 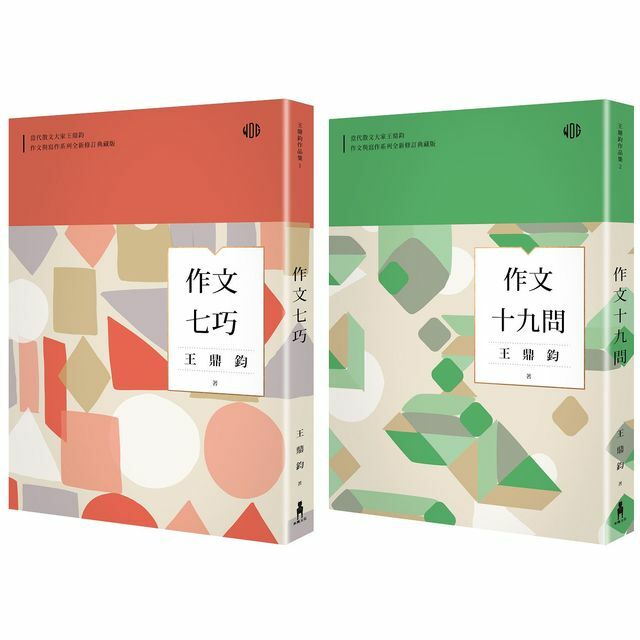 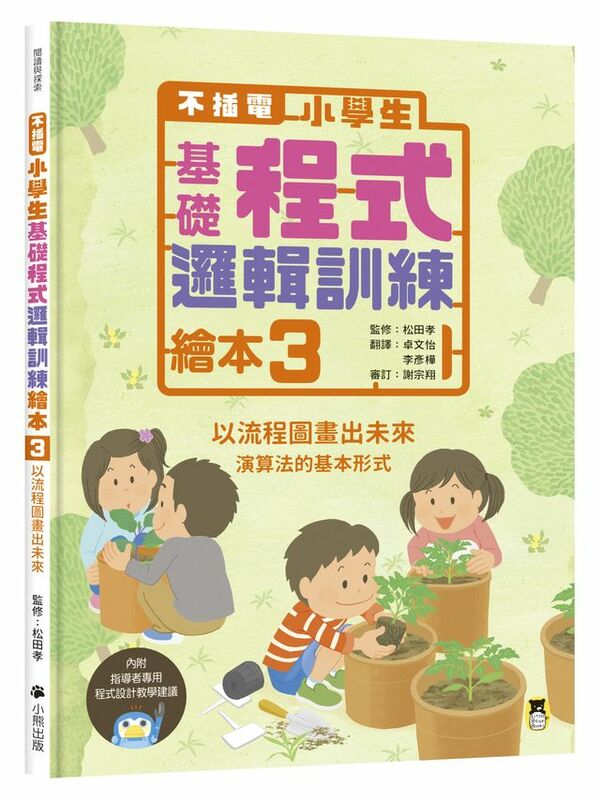 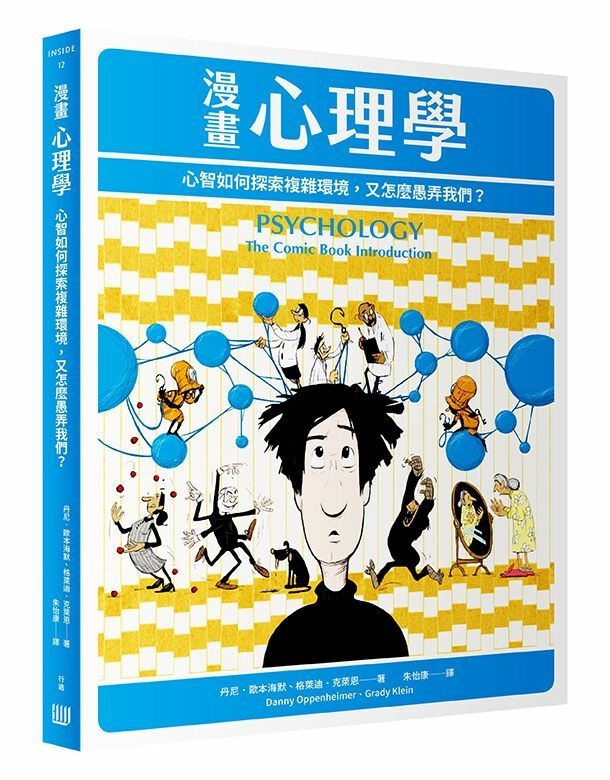 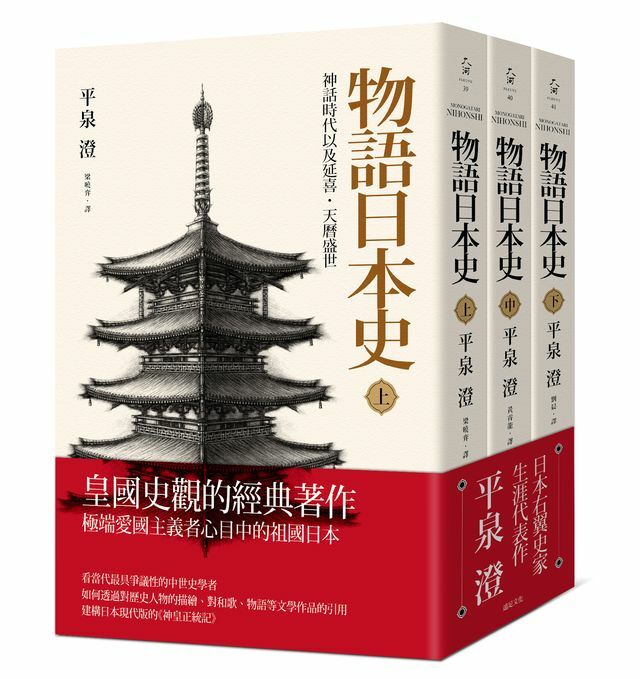 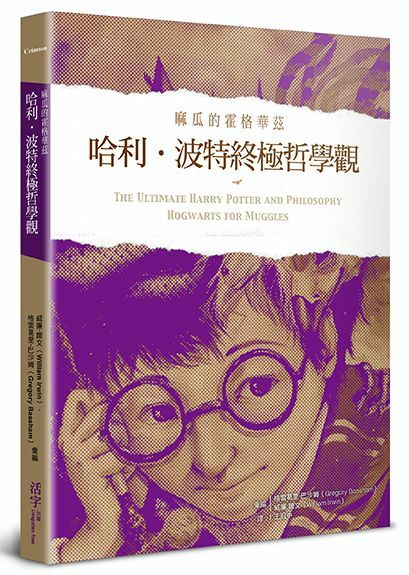 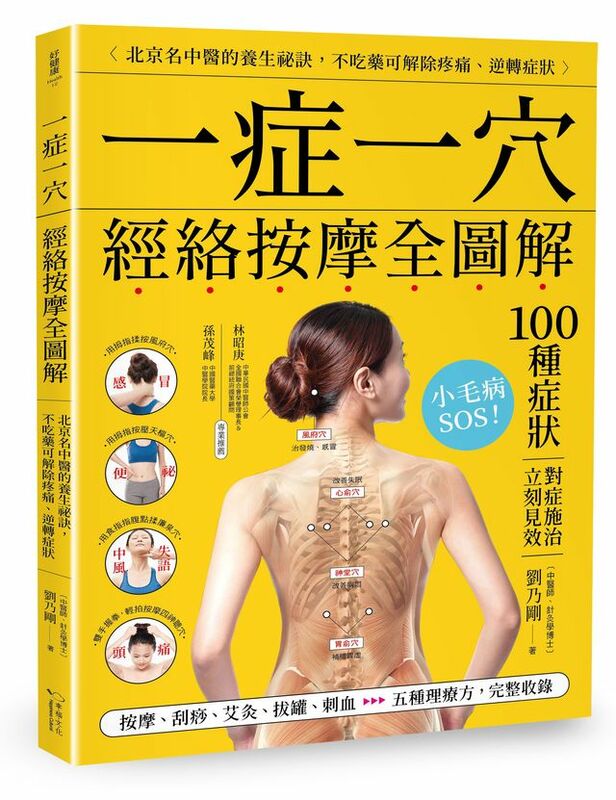 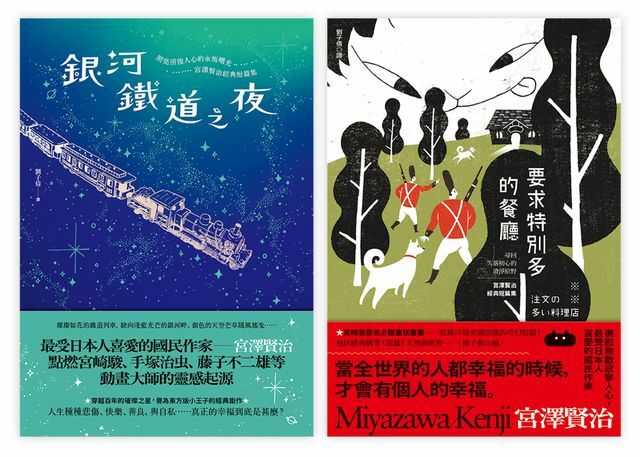 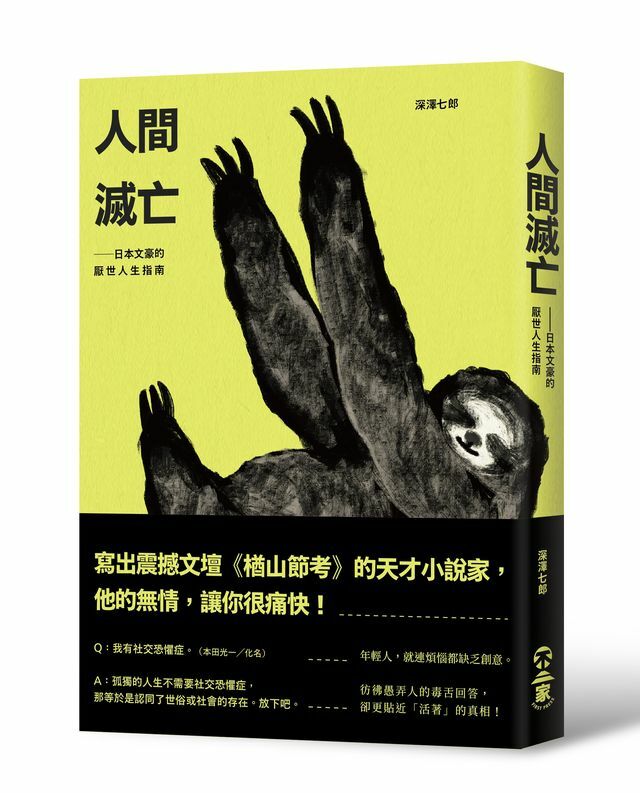 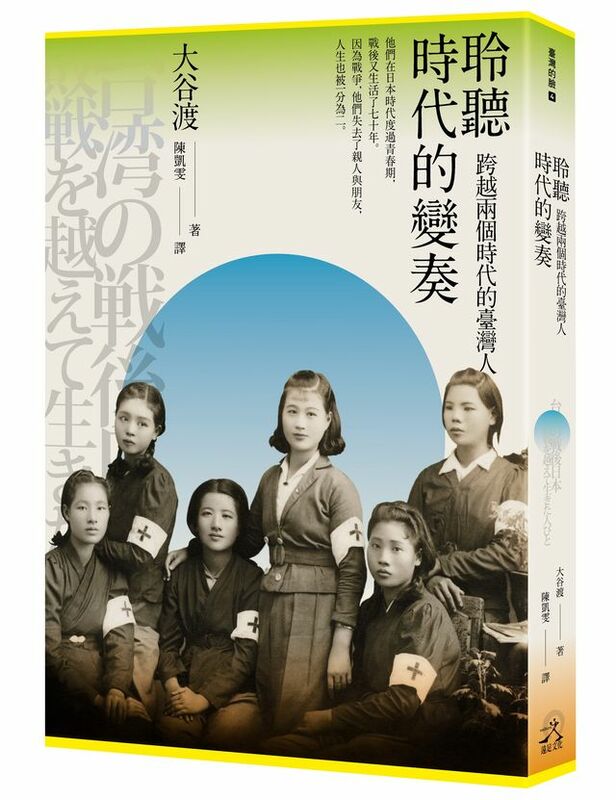 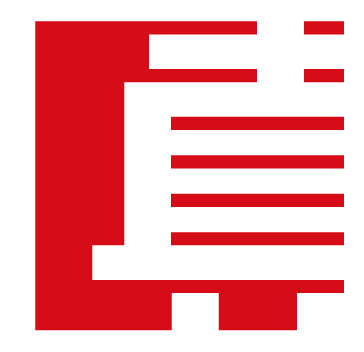 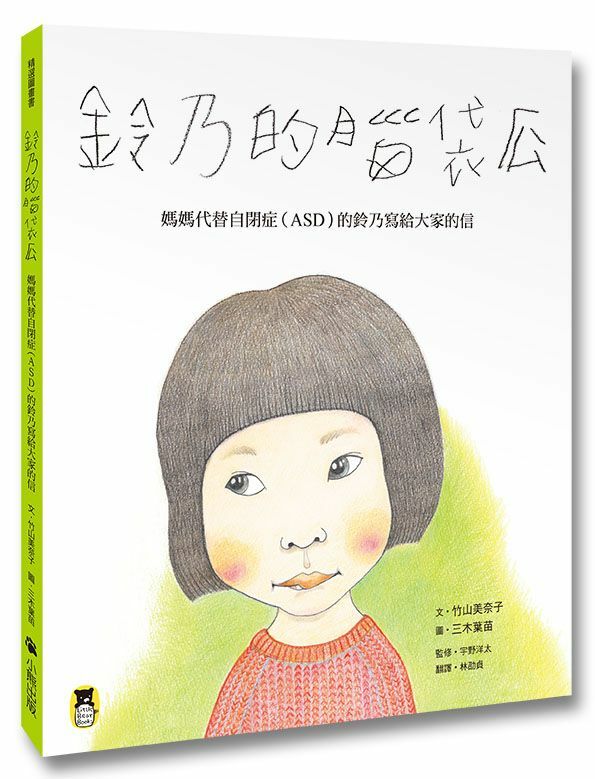 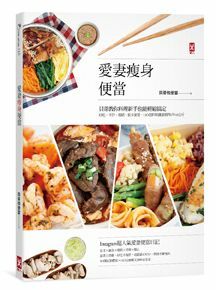 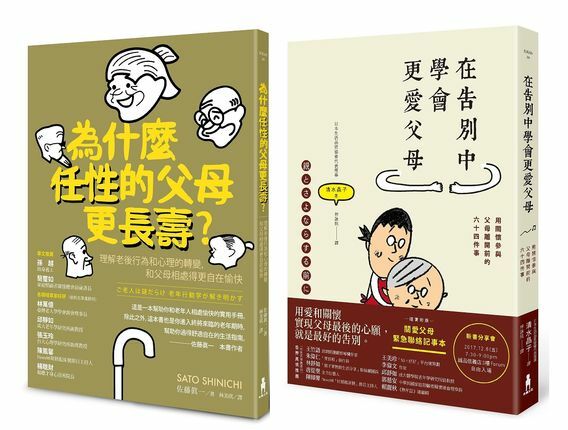 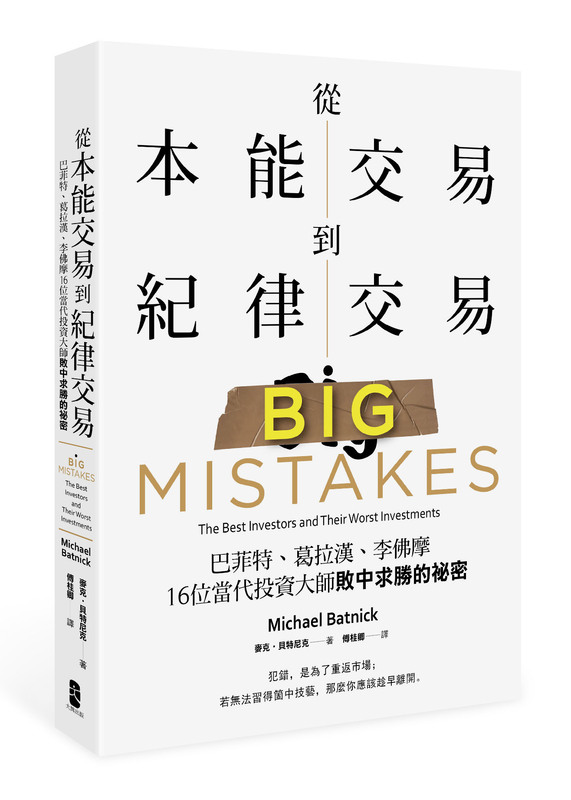 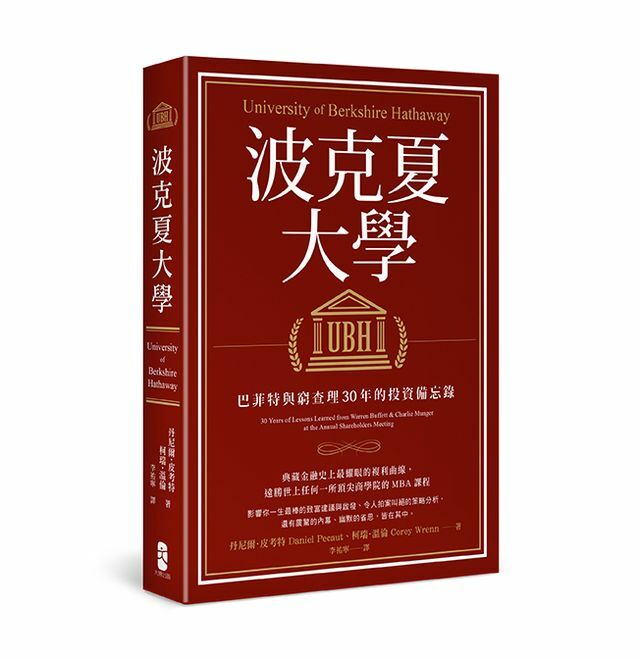 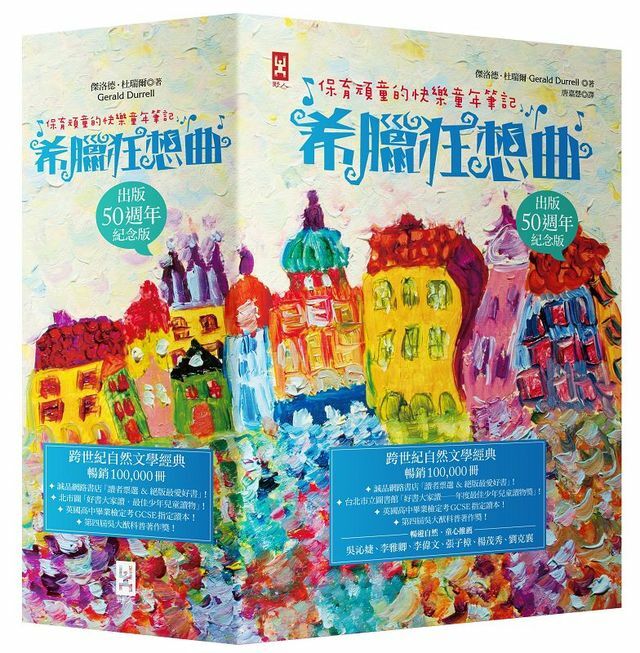 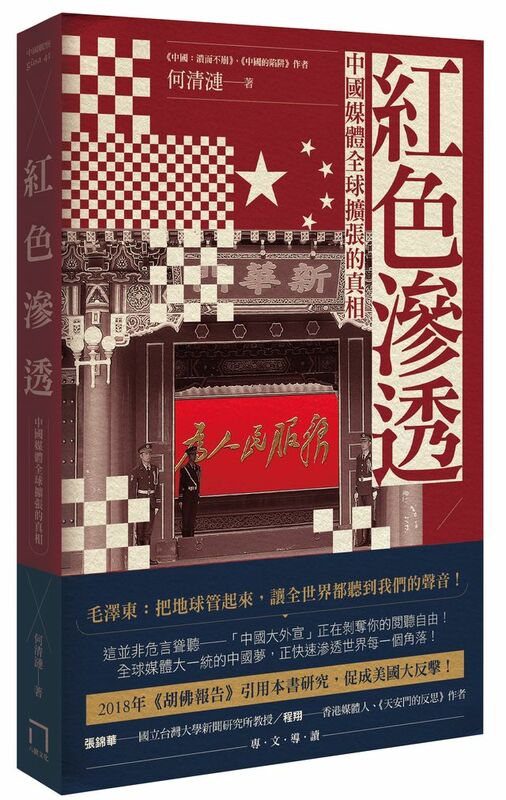 「讀書共和國出版集團版權所有」©2016 Bookrep All Rights Reserved.